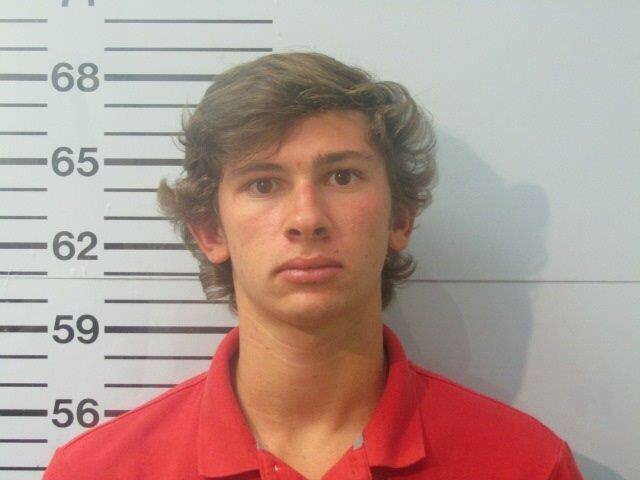 A University of Mississippi freshman has been arrested in relation to an on-campus hit-and-run incident reported early Saturday morning that severely injured another student. John Walsten, an 18-year-old freshman from Metairie, Louisiana, turned himself in to University police officials on Monday, according to a press release from the university. He is charged with leaving the scene of an accident with injuries. A judge at the Lafayette County Justice Court set Walsten’s bond at $15,000 during an initial appearance, the release said. The student victim, a female freshman at Ole Miss, is in stable condition at Regional One Health in Memphis, according to hospital administration. Hope Herndon, a student and friend of the victim, said the victim’s family is with her in the hospital and is hopeful for a full recovery. The victim was struck by a red 2011 Chevy Silverado while crossing the road near the intersection of Northgate Drive and Sorority Row around 2 a.m. on Saturday. The victim was found a short time later and transported to the hospital where she is still being treated for “severe injuries,” according to the UM press release. UPD is continuing to investigate the incident. Anyone with information is asked to call the UM Police Department at 662-915-7234.